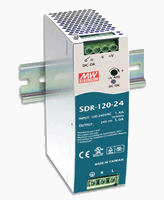 With 90% or higher efficiency and built-in protections against short circuits, overloads, over voltage and over temperature, the Compact Green Series of DIN rail supplies are environmentally desirable, economical to operate and conserve rail space. 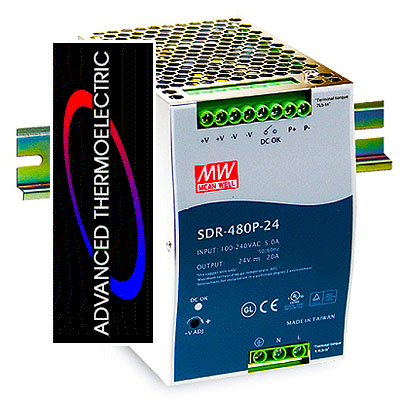 With UL 508 (industrial control equipment) approval and a wide operating temperature range, all are reliable, even in the most demanding environments. 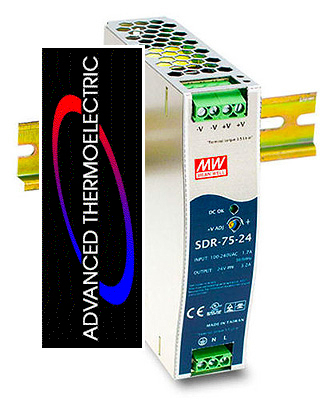 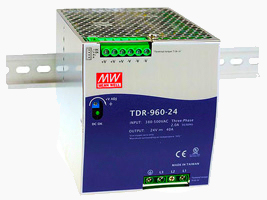 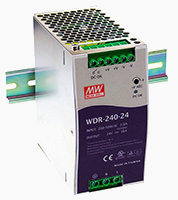 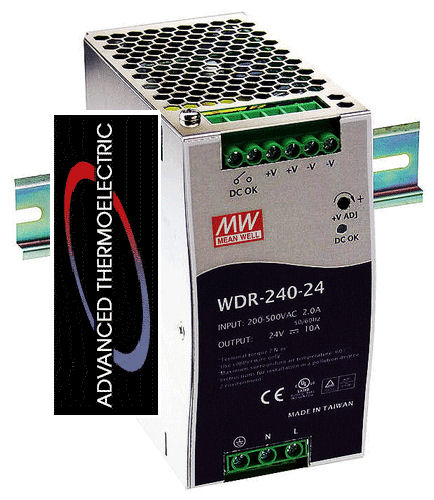 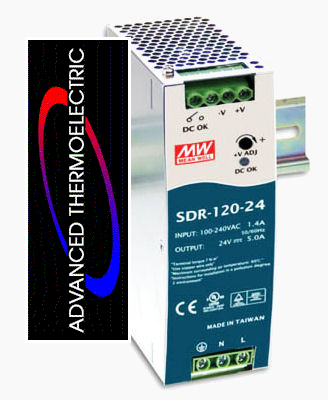 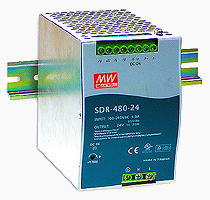 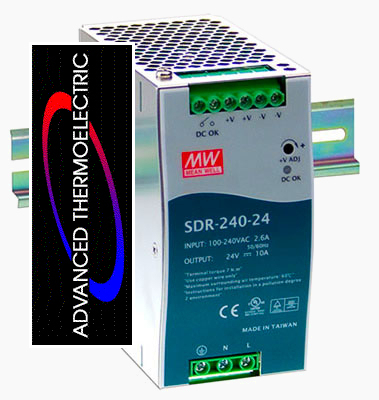 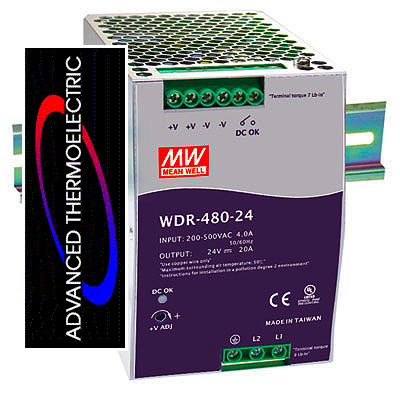 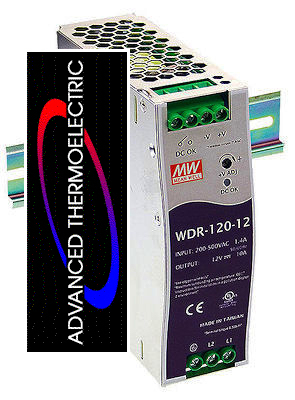 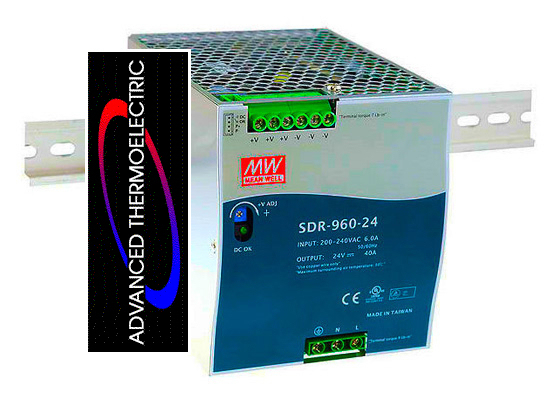 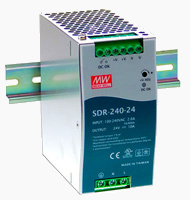 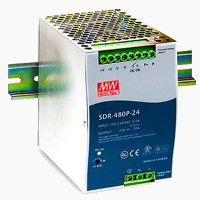 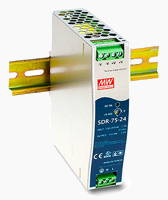 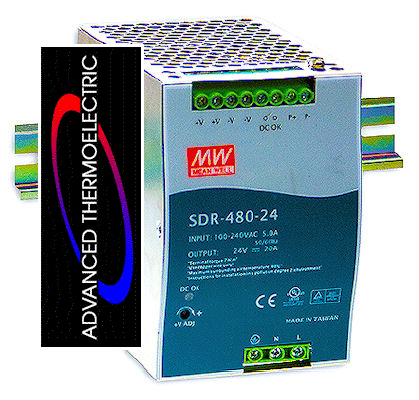 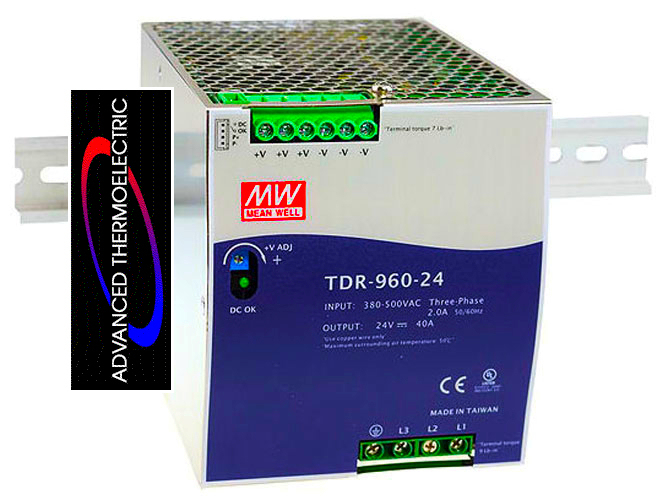 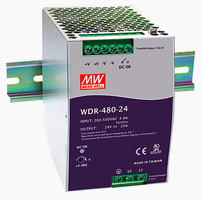 Both the WDR and TDR series certificates include UL508 / CB / CE while the SDR Series have with UL, CUL, CB, TUV, and CE certificates. 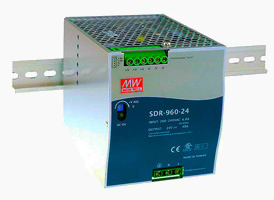 All meet the EMC requirements of heavy industrial immunity level (EN61000-6-2).